I spend a lot of time in the dark. Literally. The alarm clock goes off at 5 am, and, not having to be at work until 9, I have a lot of time on my hands until the sun comes up. I suppose if I really wanted to do something, I could hang out at Walmart or go to a 24-hour diner and drink coffee (this IS New Jersey after all) but most of the time I just want to stay in my PJs and drink coffee at home, in order to both a) save money and b) save calories. (Panera calls, but can I resist their delicious pastries before dawn? Probably not.) 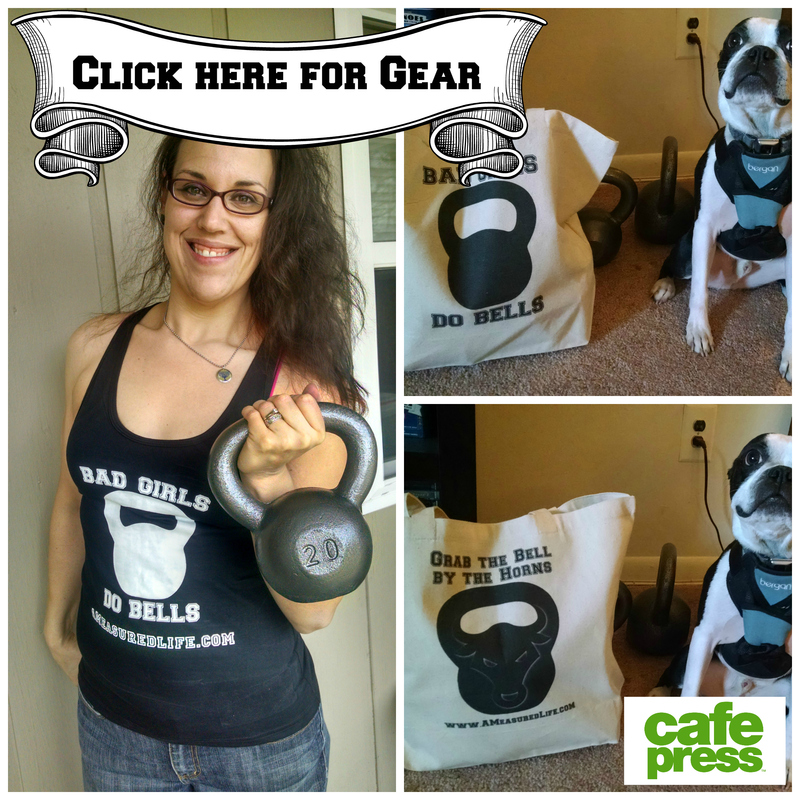 On days I do my kettlebell workouts, I have less time to fill, but on my rest days, it’s more difficult. Winters are hard for me regularly, but this winter was especially rough emotionally. Never having been someone who just lays on the couch and mopes, I thought about what I could do about it. 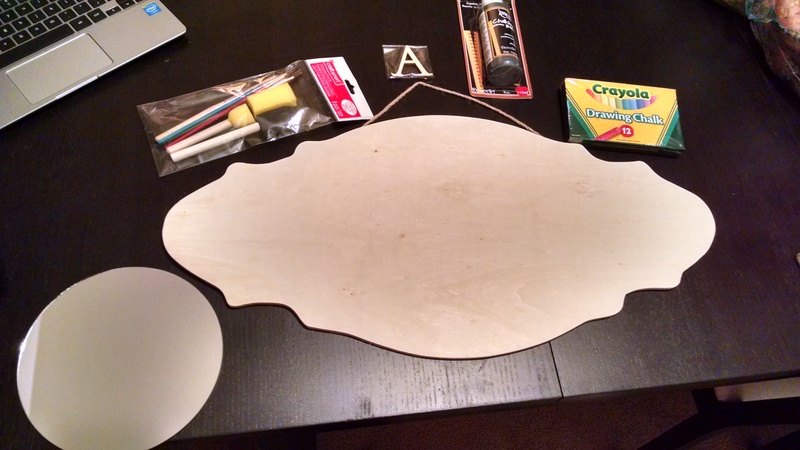 I love doing little crafty things: being creative makes me feel better! I decided I was going to do a positivity project. I had been having trouble looking in the mirror and seeing my worth, so I decided to mine my resources. 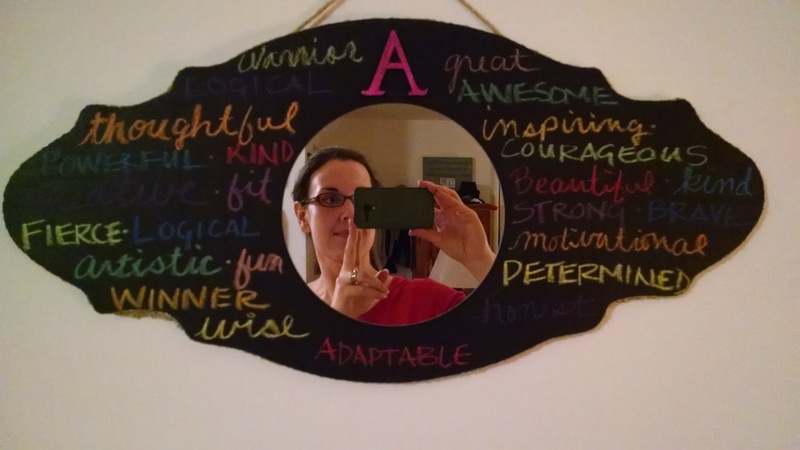 I asked friends and family what positive words they thought of when they thought of me. 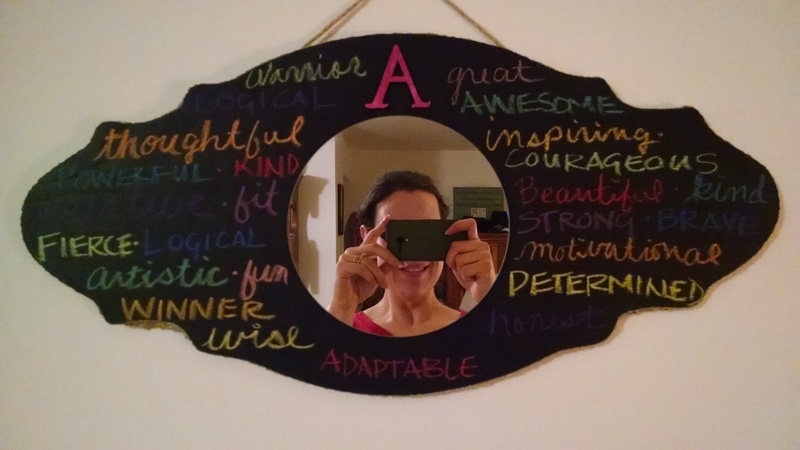 Armed with my list of words, I came up with an idea: I would make a mirror surrounded by a chalkboard so I can see my reflection surrounded by positive words that I can relate to myself and be reminded that I am of value! Glue on the mirror and your decorations. 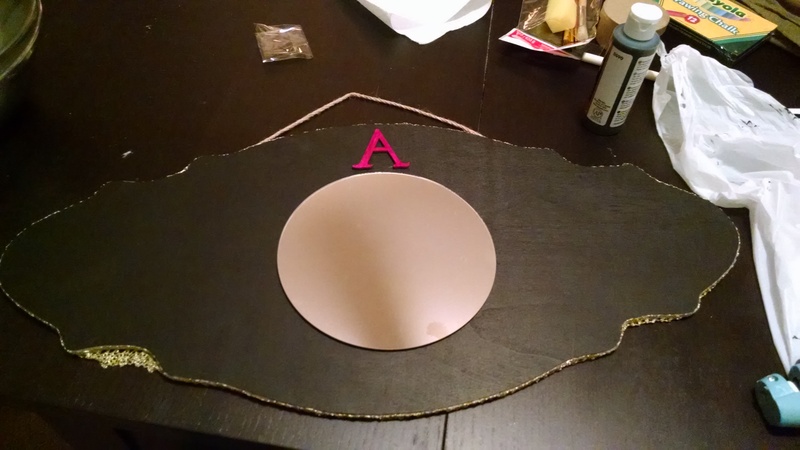 I colored my letter A with a pink Sharpie marker and added gold lace to finish the edges. So what’s the best word a loved one has used to describe you? ← Barre, Pilates, Yoga, Spinning & Zumba – Oh My! That mirror is really super cute, and I hope it helps you see those things about yourself, even at your lowest moments. Such a clever idea! wondered about for years . . . . long before we met. You know, I sat and thought about that question for a minute and can’t remember any, which I think is exactly the point of a project like this. It’s easy to forget positive things people say to you when you don’t feel equipped to believe them. A mirror sure makes you face them head on. I’d be hesitant with chalk, personally, seems it might be too tempting to erase things on the dark days. But, it’s still a super cute mirror. Kudos! The Hubs did something like this for me a few years ago. It’s quite special. I agree with the poster that said we tend to forget the positive things people say about us. This is a cool idea for sure. It’s so true! We remember negative things about ourselves but when someone close to us passes we mostly remember good. We need to be better to ourselves!